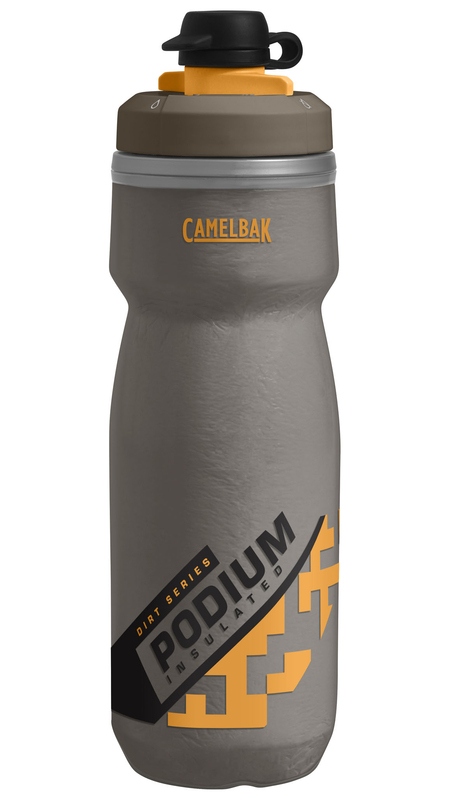 The Podium Dirt Chill bottle has a bigger 21oz capacity and employs a double-walled construction that effectively works as insulation to keep all that water colder, longer. 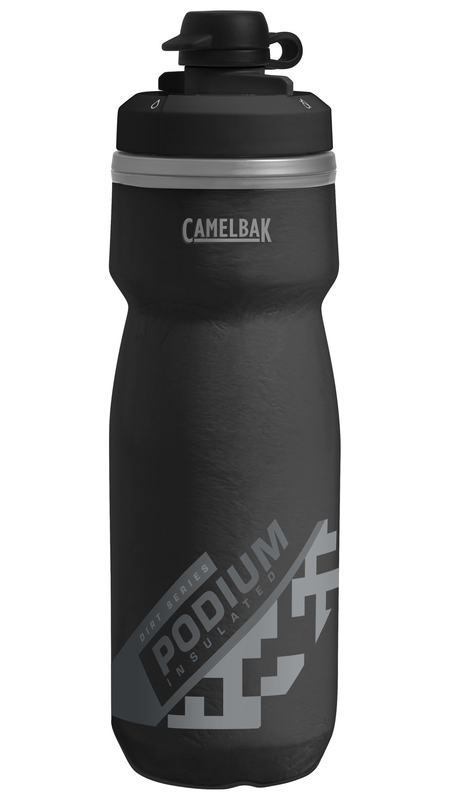 The Dirt series of bottles feature an integrated mud cap to keep the dirt out of your drink. 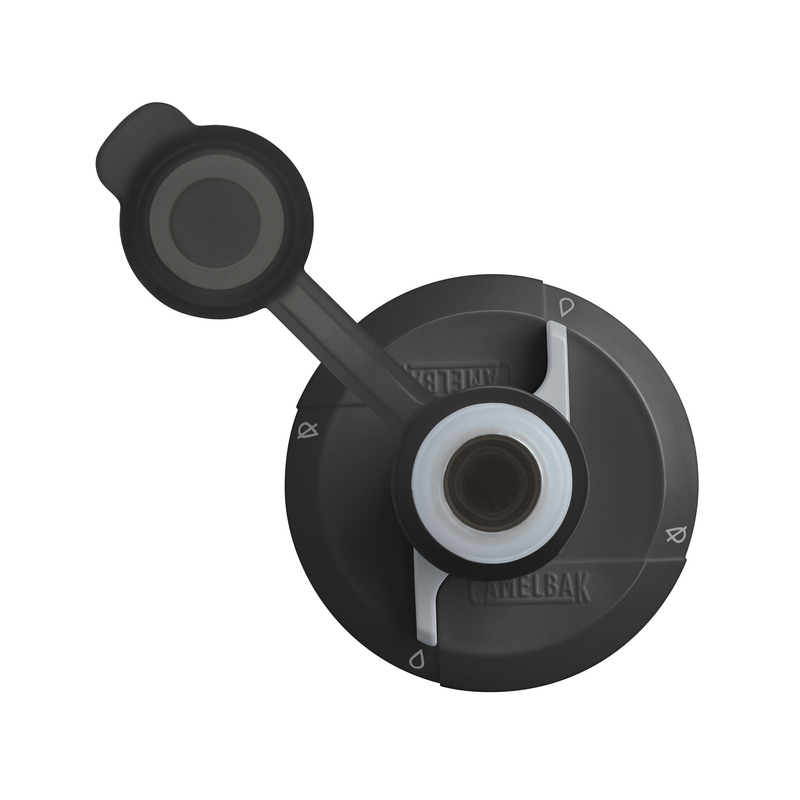 Along with the cap, the innovative self-sealing Jet Valve eliminates splattering and spilling when taking a swig. The 100% BPA & BPS free Tru Taste polypropylene with HydroGuard keeps your water tasting clean and refreshing instead of like warm plastic. 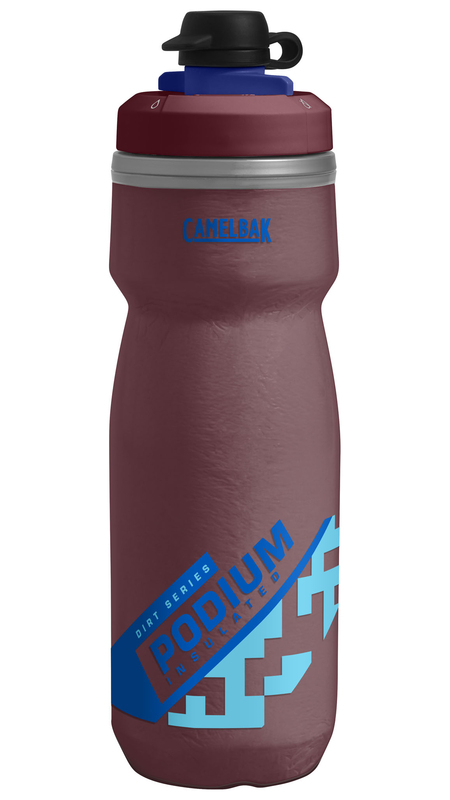 The Podium Dirt Chill water bottle is not only easy to fill with ice and water, but it's also easy to clean and rinse thanks to its wide-mouth opening.